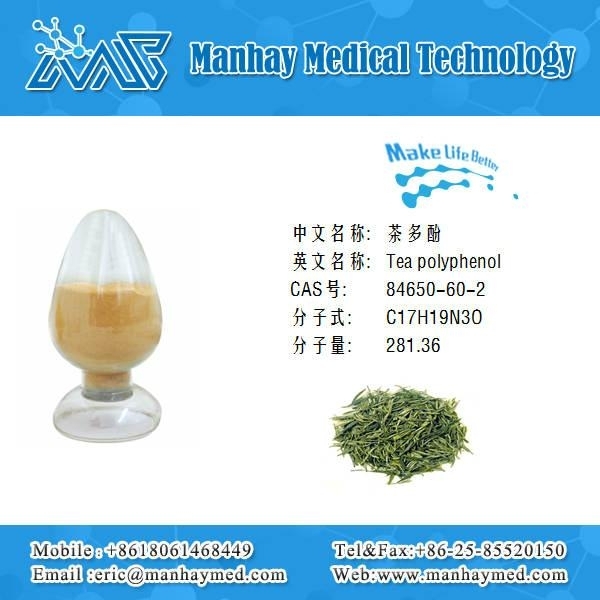 Green Tea Extract It is a kind of light yellow powder, which has bitter taste but good solubility in water or aqueous ethanol. It is extracted by advanced technology with high purity, good color and reliable quality. Therefore, it is widely applied in food, health care products, medicine, cosmetics and so on. 6.Anticancer, anti-allergy, preventing colds and fractures. Nanjing Manhay Medical Technology Co. ,Ltd found 2008 ,located 6#,Chemical Park,Liuhe Distract,Nanjing ,Jiangsu, China, with rich experience on manufacturing and exporting plant extract. We have advanced equipment to a-nalyze the extraction and separation of testing instruments, including multi-functi-on extractors, microwave extraction devices, membrane separation devices and highly effective liquid phase color spectrometers. We imported high half preparatio-n color spectrometers, gas phase color spectrometers, infrared spectrometers, UV-VIS spectrophotometer, etc. With various technical personnel, our company ha-s published totally 36 Thesis in domestic and overseas professional journals, and got 28 invention patents. We have two natural extract laboratories, one analysis and test center, one pilot production base and two factories, which ensures various stages of development. 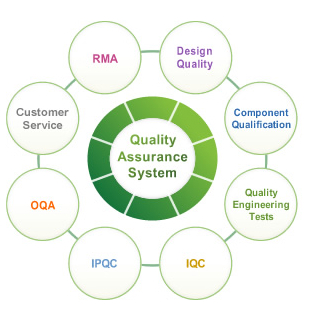 We conduct strong scientific research and standard quality control. 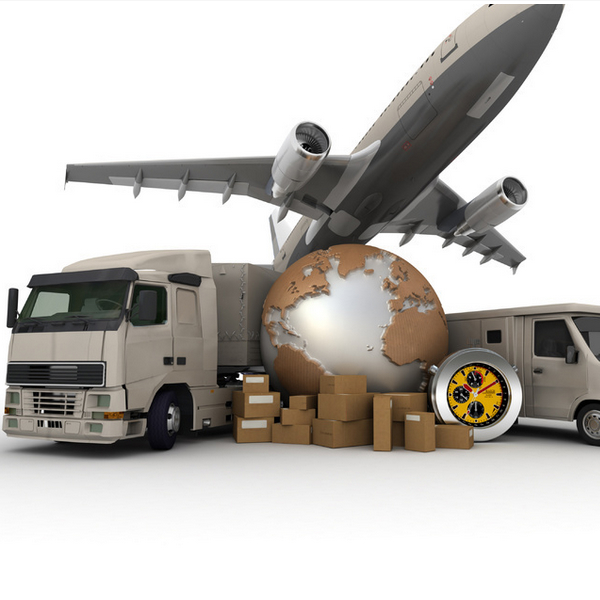 Our company enhances the competitiveness of our products. We are one of China's most outst-anding enterprises in plant pharmaceutical industry and win a good reputation! Storage: In cool & dry place, keep away from strong light and heat.